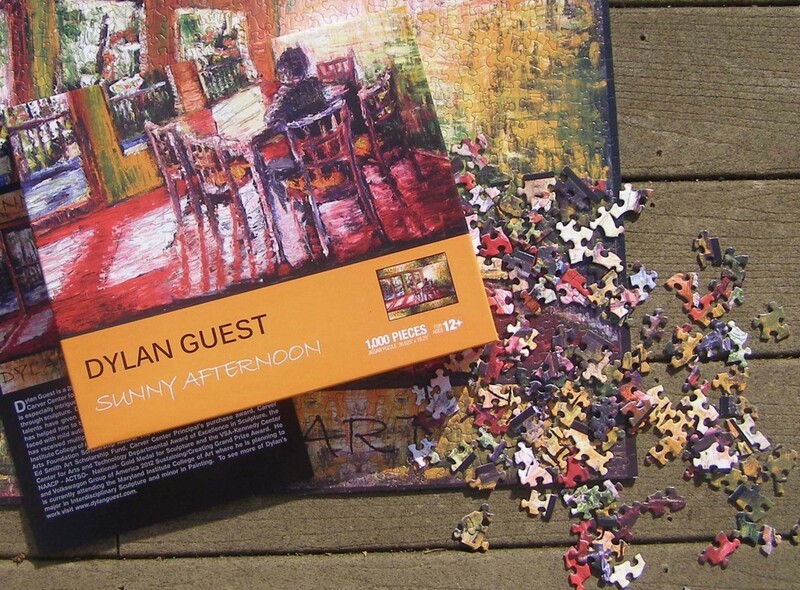 One of Dylan’s most popular oil paintings, Sunny Afternoon, has been transformed into a collectible jigsaw puzzle. Proceeds will be used to purchase art supplies to help Dylan continue to execute his vision. Sunny Afternoon, Limited Edition 1,000 piece jigsaw puzzle. Show your support for the Arts & spread the word!